We are launching May 17! The Soho Bandana. Photography by Claire Rosen via Citizen x Hound. 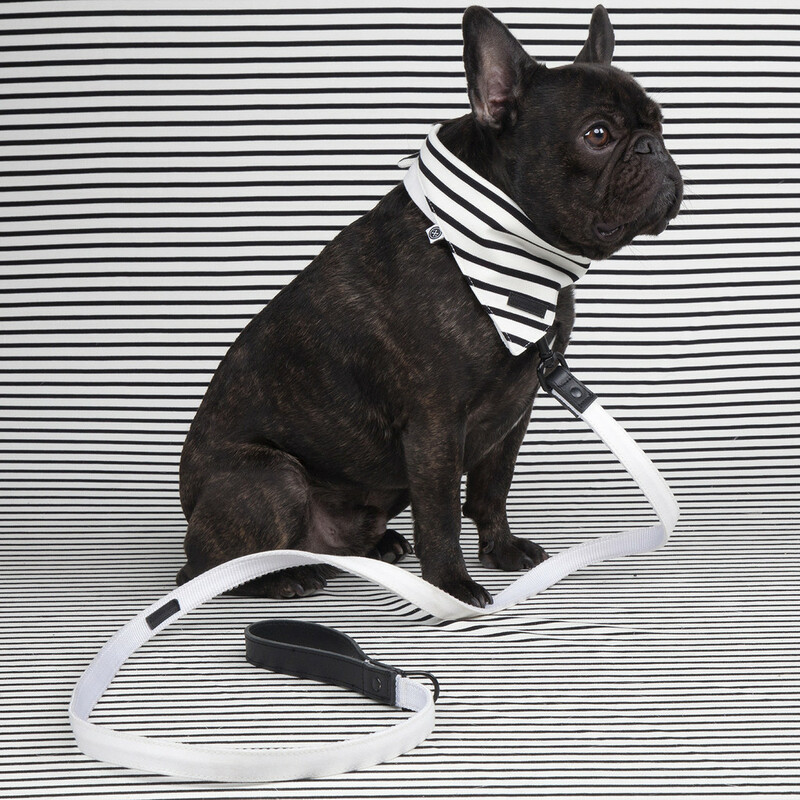 Citizen x Hound is a lifestyle brand for the modern dog and their best human friend. We are inspired by the places that we love. From urban neighborhoods to the trails and beaches of rural towns, our collections reflect the latest look of our favorite locales. Each product is designed with care and proudly made in the Garment District of New York City. We are launching with a set of three collections: Soho, Montauk and Clinton Hill. 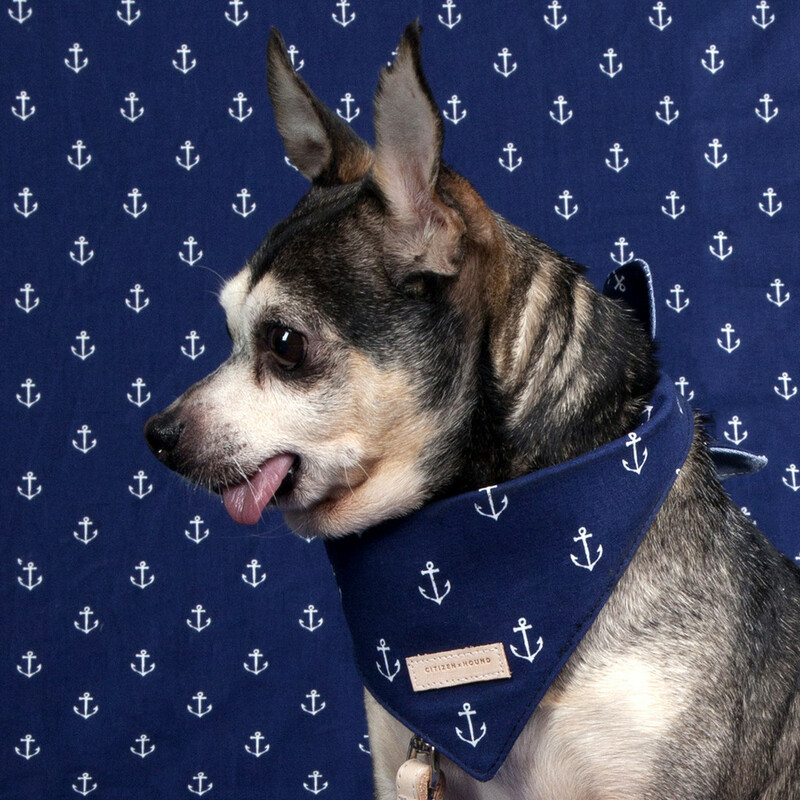 Each collection features a collar, leash and reversible bandana. Our goal is to add more collections inspired by more places from around the world and extend our product offering. 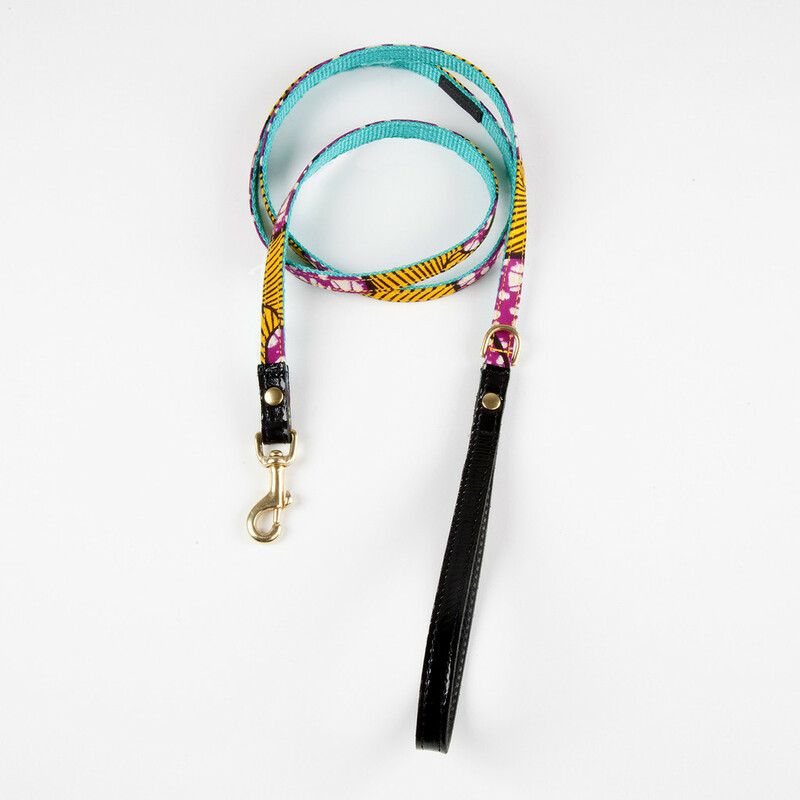 The Montauk Collar and Leash. Photography by Claire Rosen via Citizen x Hound. I own a chiweenie named Ruby. I adopted her a year and a half ago from a shelter and she inspired Citizen x Hound. 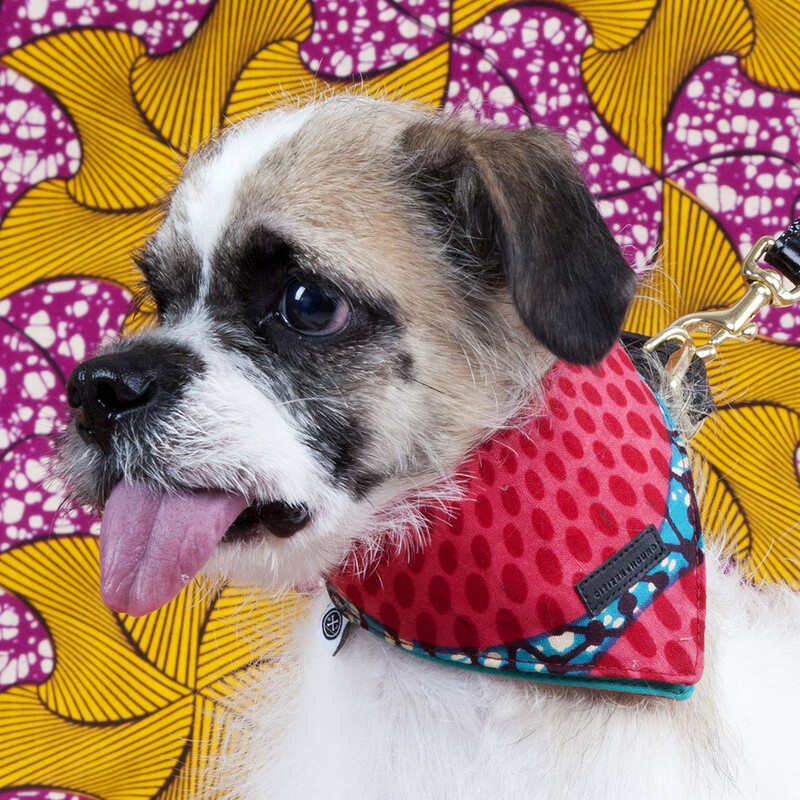 When I couldn’t find dog clothing and accessories that I loved, I decided there was an opportunity to make products that are stylish and of high quality. The Clinton Hill Leash. Photography by Claire Rosen via Citizen x Hound. Citizen x Hound was founded by myself, Cassandra Michel and two other strong, intelligent women, Stephanie Gancayco and Alicia F. Buford. All three of us are designers but with our own unique design discipline from design research, to fashion design to visual design. Stephanie and I are definitely Crazy Dog Ladies and are hoping this project will convince Alicia to join us! The Clinton Hill Bandana. Photography by Claire Rosen via Citizen x Hound. Citizen x Hound donates part of our proceeds to local animal shelters. We believe all business have an obligation to make a positive social impact and that is important to us. The Soho Collection. Photography by Claire Rosen via Citizen x Hound. My tip would be to buy quality products that are durable and therefore long lasting. 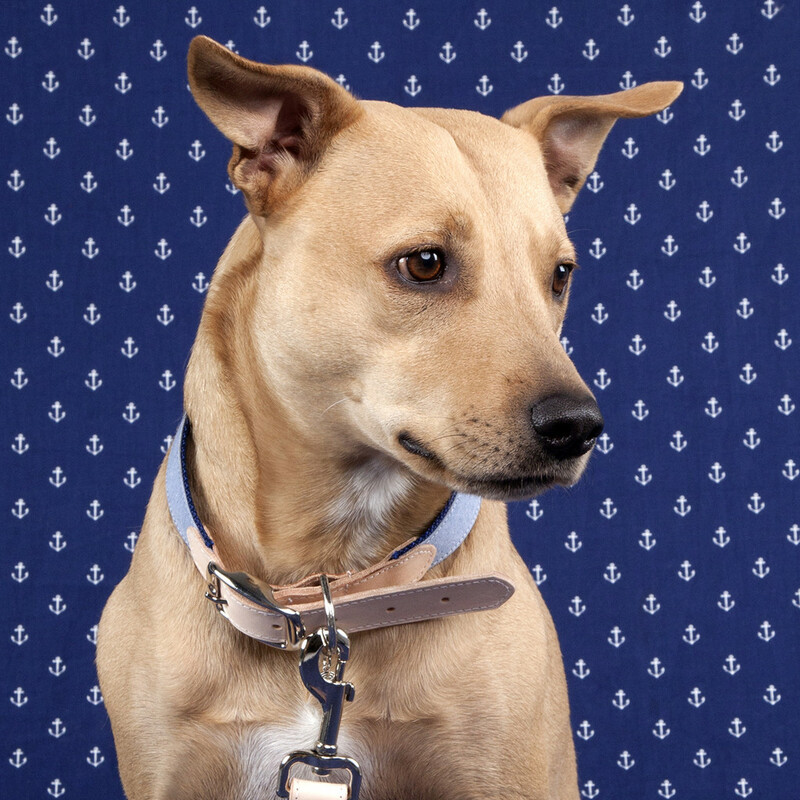 There are a lot of products out there for dogs that are cute, but are not well made. Our mission with Citizen x Hound is to make quality goods that people love and are as high-quality as they are stylish. 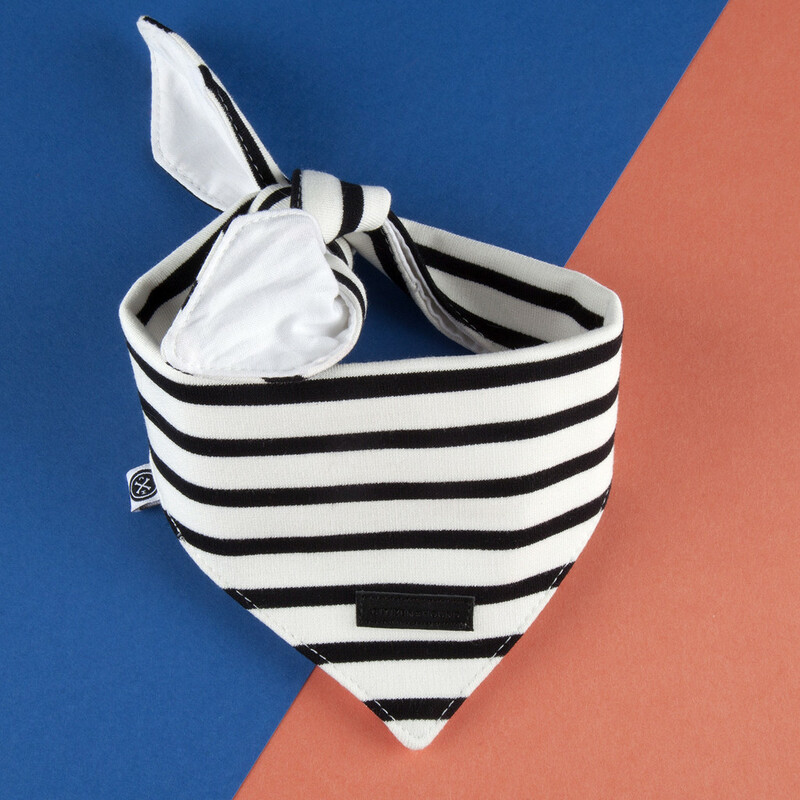 The Montauk Bandana. Photography by Claire Rosen via Citizen x Hound. 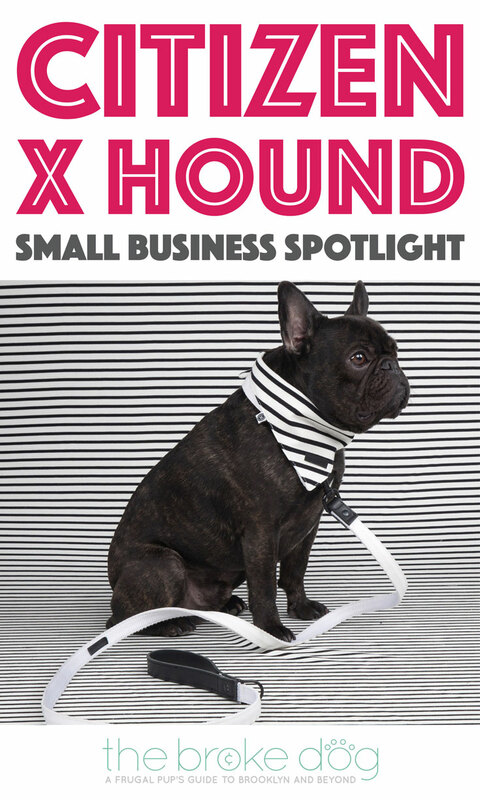 Check out Citizen x Hound at their website, on Facebook, and on Instagram and don’t forget to use code BROKEHOUND for 20% off a reversible bandana!